Zondo dismisses Moyane's application to cross examine Gordhan - SABC News - Breaking news, special reports, world, business, sport coverage of all South African current events. Africa's news leader. 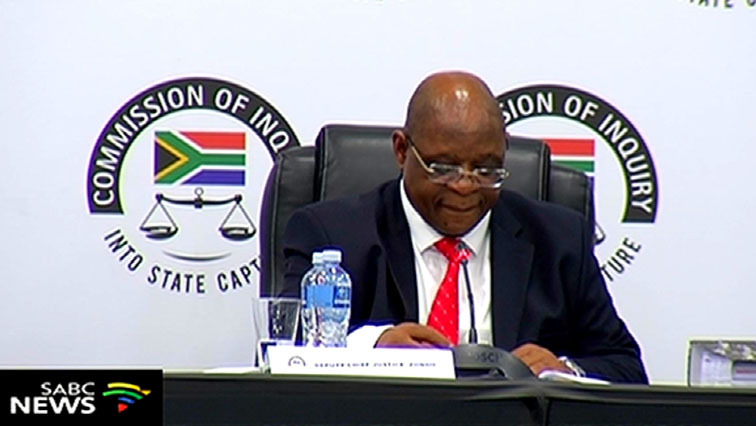 Deputy Chief Justice Raymond Zondo delivered the decision to dismiss Tom Moyane's application on Tuesday morning at the State Capture Commission of Inquiry in Parktown, Johannesburg. This entry was posted on 16 Apr 2019,11:23AM at 11:23 AM and is filed under mobile-leadstory, South Africa. You can follow any responses to this entry through the RSS 2.0 feed. Both comments and pings are currently closed.